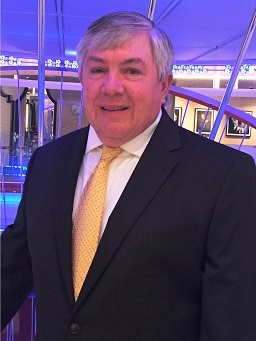 Mr. Eccleston is the Chairman and CFO, Principal of Stryker Electrical Contracting, Inc.
Mr. Wehle joined Stryker Electrical Contracting in 1988 as an electrical service representative. With more than 55 years of experience in the electrical construction industry, starting as a project manager and electrical estimator, Mr. Pfeil’s experience in all aspects of the industry is irreplaceable. Mr. Wehle is instrumental in the daily operations of Stryker Electrical Contracting, along with the operations of its sister companies. As the team captain he has overseen, estimated and budgeted more than a billion dollars in value of electrical estimates. 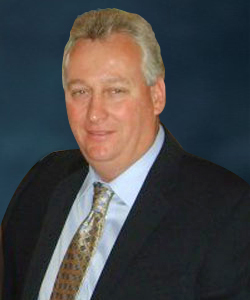 Mr. Eccleston is the Chairman and CFO, Principal of Stryker Electrical Contracting, Inc. His employment started over 20 years ago with Stryker as the Controller and has developed into the company’s chief financial and strategic architect. Majoring in Accounting, Mr. Eccleston graduated from Florida Atlantic University with a Bachelor of Business Administration degree. In addition to his commitment of aligning the company’s core values with company culture, Mr. Eccleston works tirelessly to develop a strategy that will position Stryker for long term success by maintaining a corporate culture that gives back to the communities it serves. As a long time resident in Martin County, Mr. Eccleston has been personally involved in his community by being a past Martin County Red Cross Chapter Chair and was the past president of the Palm City Chamber. 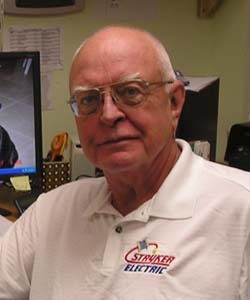 Mr. Wehle joined Stryker Electrical Contracting in 1988 as an electrical service representative. Thanks in large part to his extensive working knowledge of the electrical field, and his forward thinking approach to providing quality solutions, Mr. Wehle advanced rapidly within the organization and has since become the owner and executive officer. Mr. Wehle is instrumental in the daily operations of Stryker Electrical Contracting, along with the operations of its sister companies. He is licensed throughout the Southeastern USA and has fostered the growth and retention of our extensive client base, which includes numerous public and governmental agencies, manufacturing entities and construction contractors. Additionally, Mr. Wehle leads the search for and development of our top management and field personnel. One of his top priorities is to ensure our team members access continued education resources, mentorship programs and apprenticeship opportunities. Mr. Wehle himself strives to stay on the forefront on new developments in the industry and regularly attends educational workshops and remains active in many trade associations and affiliations as far-reaching as the IAEI, NFPA, ABCI and the UCA. Lisa Cuni was born and raised in Palm Beach County, FL where she attended and graduated with honors from The King's Academy in 1992. 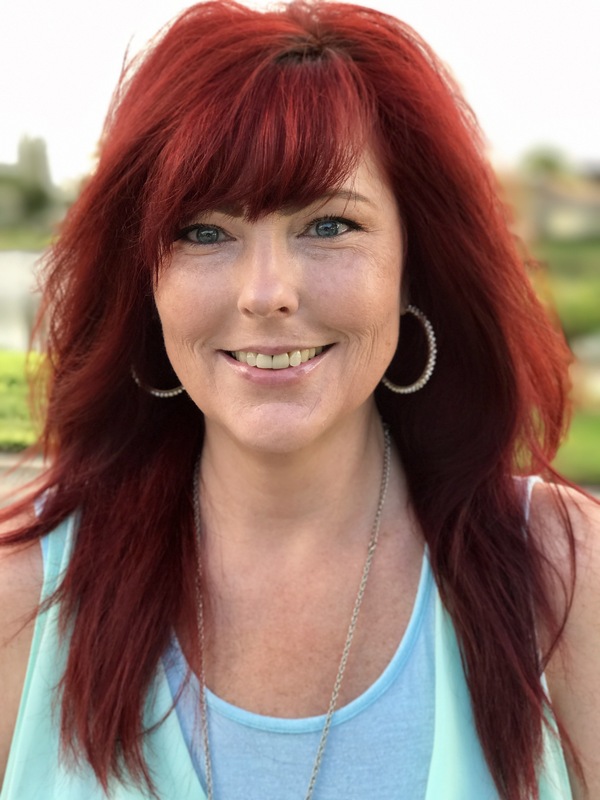 She began her career at Stryker Electric in 1995 answering the telephones and with passion, intelligence and opportunity has achieved many positions and goals with this company, now holding the title of Controller. 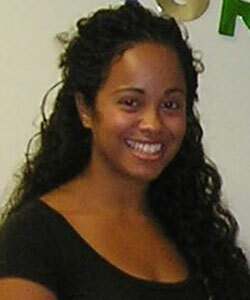 In 2014 she moved to Martin County and enjoys the sunny weekends by the pool swimming with her boyfriend and black lab. As a Veteran of both the United State Navy and United States Army Infantry, Roy has received extensive training in leadership and troubleshooting for low voltage integration solutions. Earning his Bachelors of Science Degree in Business Administration has allowed him the foundation to further build his experience and knowledge to gain him the access to earning the prestigious BICI RCDD (Registered Communications Distribution Designer) certification in 2002. Joining Stryker in 2017 Roy has added great experience to Stryker’s staff with his leadership and knowledge heading up Stryker’s Low Voltage team as account Executive for Stryker’s Bogen Engineered products Department. With more than 55 years of experience in the electrical construction industry, starting as a project manager and electrical estimator, Mr. Pfeil’s experience in all aspects of the industry is irreplaceable. 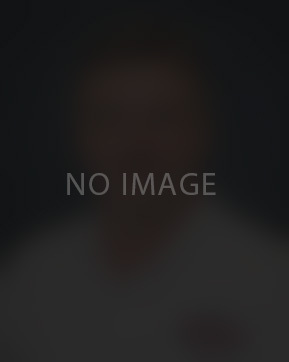 Mr. Pfeil attended the University of Alaska, Pennsylvania State University & Florida International University and holds a Florida Electrical Master License. 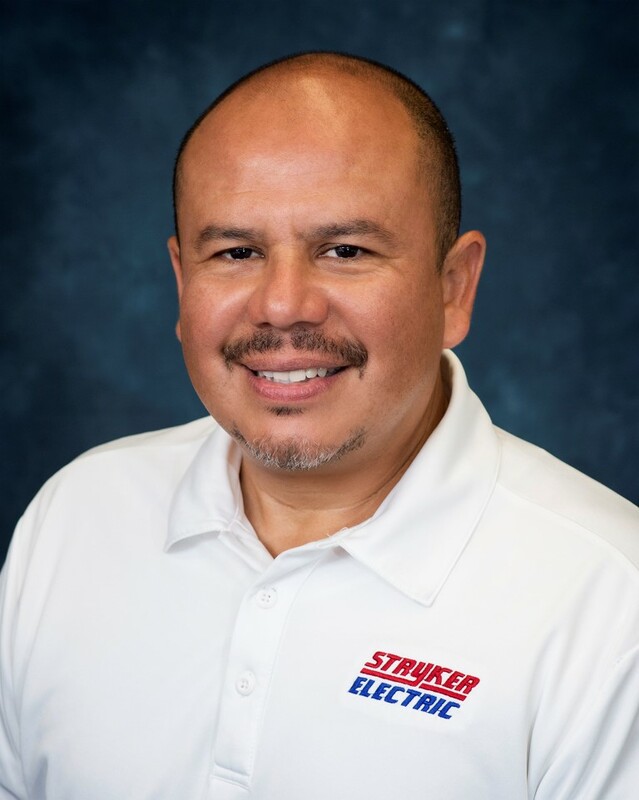 Mr. Pfeil has been employed with Stryker since 1995 starting as an electrical estimator working his way to becoming Chief Electrical estimator. As the team captain he has overseen, estimated and budgeted more than a billion dollars in value of electrical estimates. 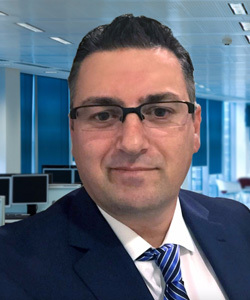 Leonard Çuni joined the Stryker Electric Team as Jr. Estimator in January 2006 and has become an instrumental and dedicated member of the Stryker team. His unwavering commitment to his fellow employees and our customers, along with his proficiency in estimating, budgeting, and creating final bid proposals earned him a promotion to Senior Project Estimator in 2010. Leonard has specialized in the Educational, Healthcare, and Public Use sector at Stryker Electric. Leonard is Native Albanian (Kosovo), speaks multiple languages, lives in Jupiter FL, and is a energetic, ambitious person who has developed a mature and responsible approach to any task that he undertakes, or situation that he is presented with. He is an open-minded, friendly and resourceful individual with a sound and optimistic outlook on all things in life. Tim is an avid angler and enjoys the sport of spearfishing. Growing up in the small City of Stuart, Florida, the sailfish capital of the world, weekend offshore fishing became a passion. After graduating High School in 2008, Tim started working for Stryker Electric as a field electrician. Now as a Senior Project Estimator, he uses his field knowledge and experience to put together cost estimates for large and complex projects. Currently attending Florida Atlantic University as a part time student Tim is working toward his degree in Electrical Engineering for which he is making great progress to become a licensed Professional Engineer. Johann’s focus is to provide a high degree of quality service to our customers and employees. He is deeply involved in our community outreach and business associations. Bill brings twenty years of industry training and experience in commercial and residential equipment and services. His team believes in providing each customer with complete satisfaction on every visit. Bill and the Stryker Team demonstrate dedication to their craft and building long-term customer relationships. Jessica is the quarterback of the service department. Jessica is responsible for assuring all the hard work is accomplished in the background to provide the best customer service. Rebecca is a wonderful and energetic addition to the Service Department. Rebecca provides a welcoming and helpful voice to our customers and technicians.